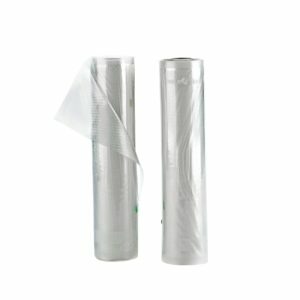 Shield N Seal’s premium All Clear Vacuum Sealer Rolls are designed for long term storage. 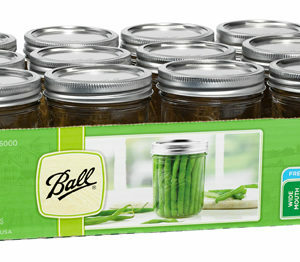 These bags are the thickest, BPA free, food grade clear heat seal rolls. 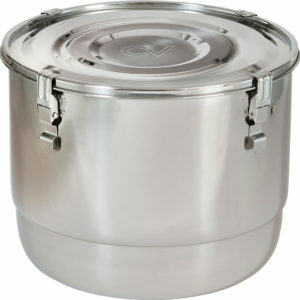 Studies have shown that properly vacuum sealed food can stay fresh up to 5x longer, sometimes 10x longer. BPA free means that you can cook with confidence. 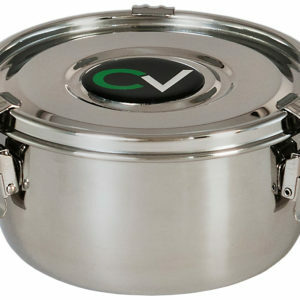 You can sous vide your favorite recipes, boil in bag at any temperature knowing that our materials are food safe. They will not affect the flavor of the food, nor will they leach toxins that will harm your family. Your meal will retain its taste, texture, aroma, and nutritional value. 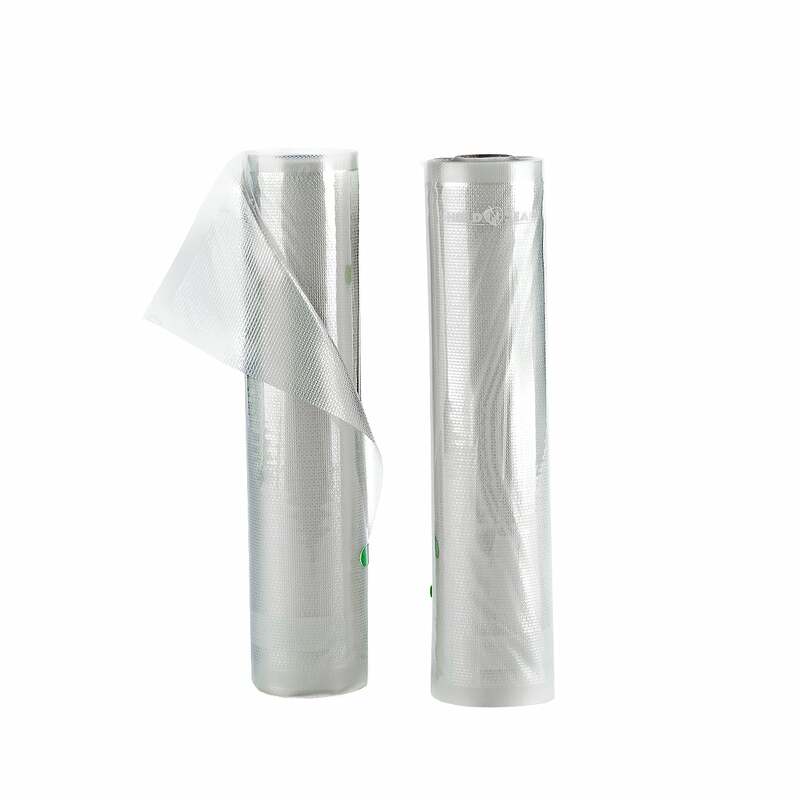 Clear plastic vacuum seal bags are perfect for any type of food stuff; meat, chicken, fish, produce, and even coffee, tea, and herbs are kept amazingly fresh when sealed in these bags. 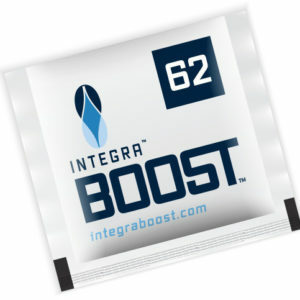 We’ve made our new bags stronger and thicker than ever before, making sure that they lock out moisture and air. They reduce freezer burn better than any other bag we’ve tested. And while it locks in flavor, it will also lock in odor. You don’t have to worry about strong smells emanating from a Shield N Seal bag. Pungent food or garden odors are locked in tight, for good. The clear plastic is perfect for showcasing your recipes, and has white areas that make it easy to label date and type of meat. You’ll be able to easily find what you’re looking for as you pull it out of deep storage. Don’t forget to reuse your rolls! Just trim off the rough edge, and reseal. It’s simple to save money by not only saving money on food, but also on the bags themselves. Our bags feature a honeycomb channel system that makes them compatible with most sealers that are 11″ or wider. We recommend using our Sealers for the strongest, thickest seal, but our bags can be used with a variety of systems.